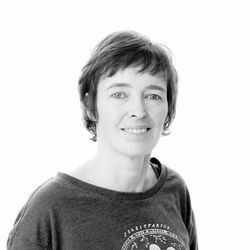 Our destination experts are constantly returning to the specialist regions that they’ve lived, travelled extensively and even worked in. 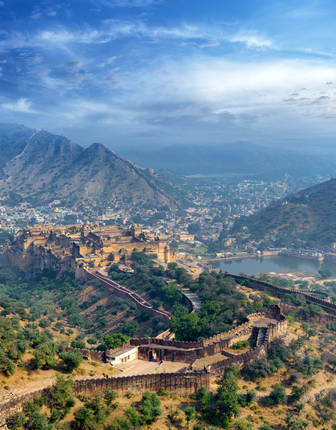 With this in mind, they’ve put together the following collection of 2019’s greatest trips, combining unique adventure with consummate luxury. There’s everything from the finest wildlife experiences to the world’s greatest rail journeys. With Europe’s Venice Simplon-Orient-Express proving wildly popular for 2018, we’re tipping its cousin in the Far East to enjoy the same in 2019. 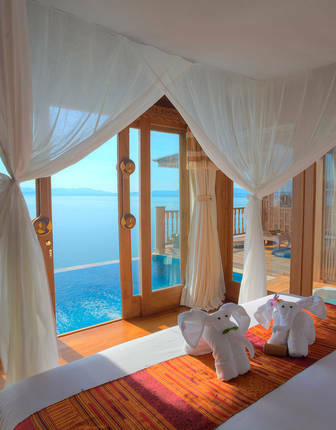 While it travels between Singapore and Bangkok, offering something altogether more exotic, the Eastern & Oriental vaunts the same exacting standards of luxury as its western cousin. 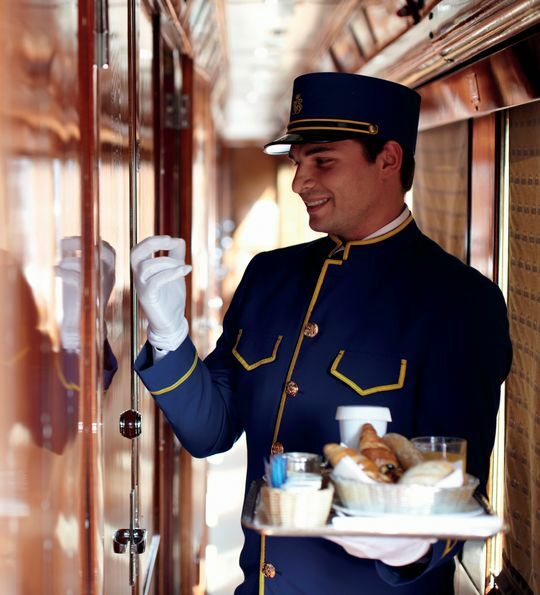 Think white-gloved service, multi-course fine dining and pianist-accompanied drinks in the bar car. 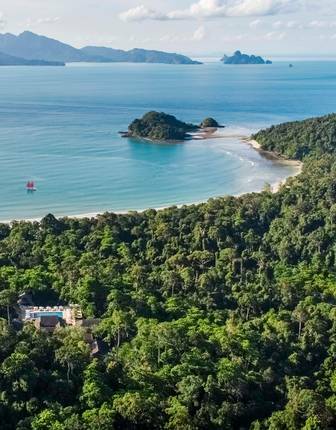 All this while sweeping through Malaysian jungles, pausing to enjoy cooking classes and naturalist-led walks. Trekking through the rainforests to come face to face with a wild family of gorillas is one of the world’s greatest wildlife experiences. It’s the chance to marvel at playful babies just feet away and look into the oh-so-human eyes of a giant silverback, rippling with 25 stone of muscle. 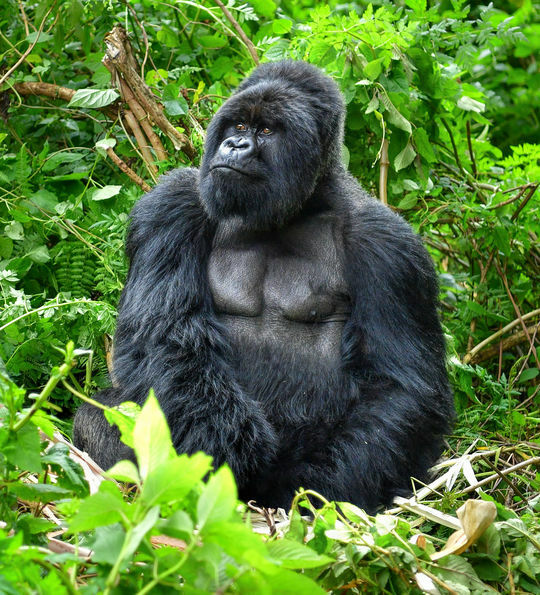 It’s a true privilege, especially considering that there are only 1,000 mountain gorillas left in the world. And, with a handful of luxury lodges just opened, there’s never been a better time to visit Rwanda, mixing in the likes of lakeside relaxation and chimpanzee trekking. For a trip with a difference, get yourself to the Arctic Circle. 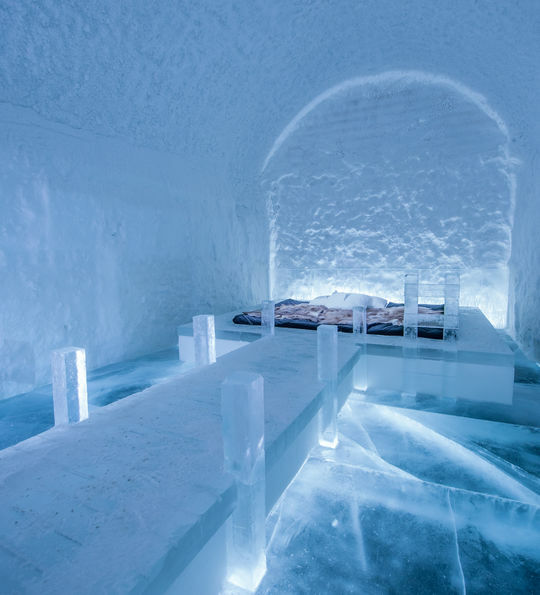 Not only does it offer the chance to bed down among the ethereal sculptures of the world’s original ice hotel, but you’ll be able to enjoy a full range of winter activities. Expect to snowmobile over white expanses, husky sled through Swedish Lapland’s forests and spot the local moose population on horseback. It’s all made that bit prettier by appearance of the Northern Lights. 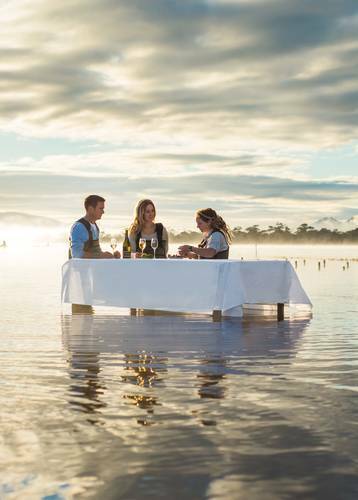 And, each evening, you’ll return to the luxuries (and warmth) of the sauna and wine-paired degustation dining. When making the effort to travel between continents, there’s always an expectation of excellence. And, this trip never fails to disappoint, offering two world wonders in one. 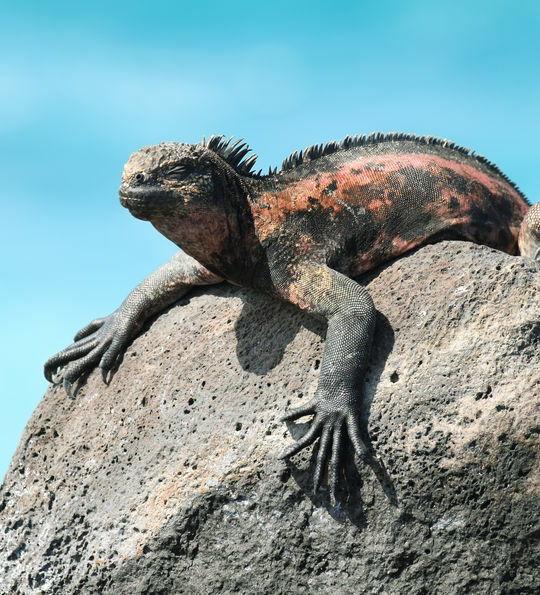 Alongside a luxury, island-hopping cruise among the lava lizards and giant tortoises of the Galápagos, you’ll take in the highlights of Peru and Ecuador. Included flights and private tours knit together everything from the colonial charms of Cusco, Quito and Lima to the Incan treasures of the Sacred Valley. Of course, you’ll centre on Machu Picchu – that great lost city hidden among Andean peaks. 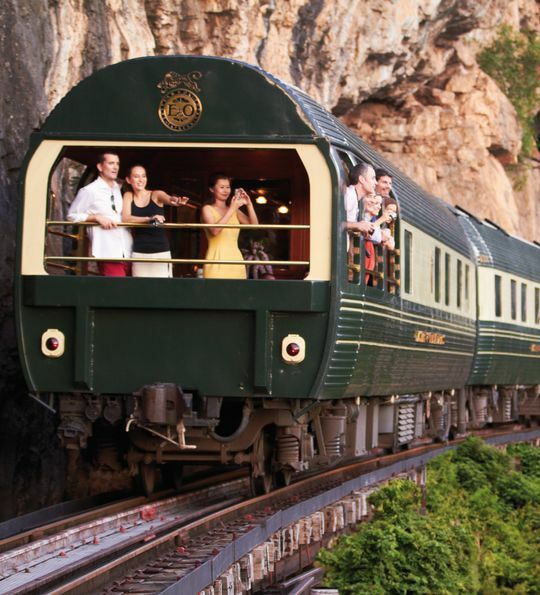 Yes, we’ve mentioned the Oriental Express above, but the world’s most iconic train has plenty new for this year. 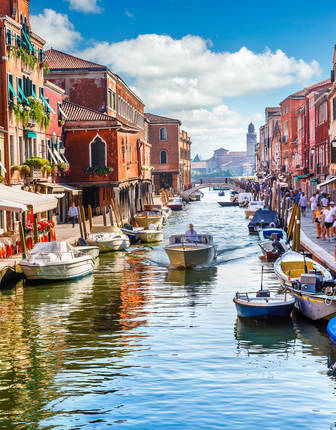 Alongside its signature London to Venice journey, there’s the opportunity to tie in some relaxation on the shores of Lake Como or the world-famous Verona Opera, held in a two-thousand-year-old Roman amphitheatre. There’s even the option to trace the train’s original route from London to Istanbul, swapping to the luxurious Danube Express in Venice. Of course, across all of the options you can expect the same world-class standard of luxury that’s won the train so many accolades. What is Luxury Travel in 2019? Before travelling on the world’s exclusive train, hop between Venice’s archipelago, centring on a luxury stay on your very own private island. Pair the fine dining and open bar-car indulgences of one of the world's finest rail journeys with two of Asia's city greats and a white-sand getaway.